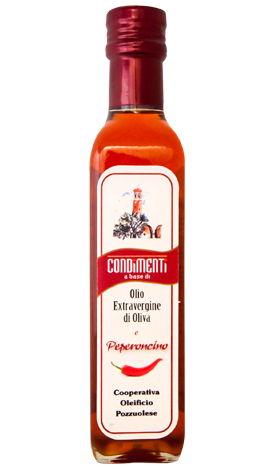 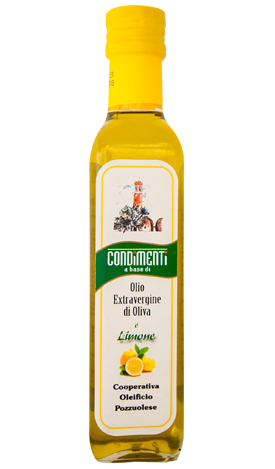 Bring the flavors of Umbria to your table! 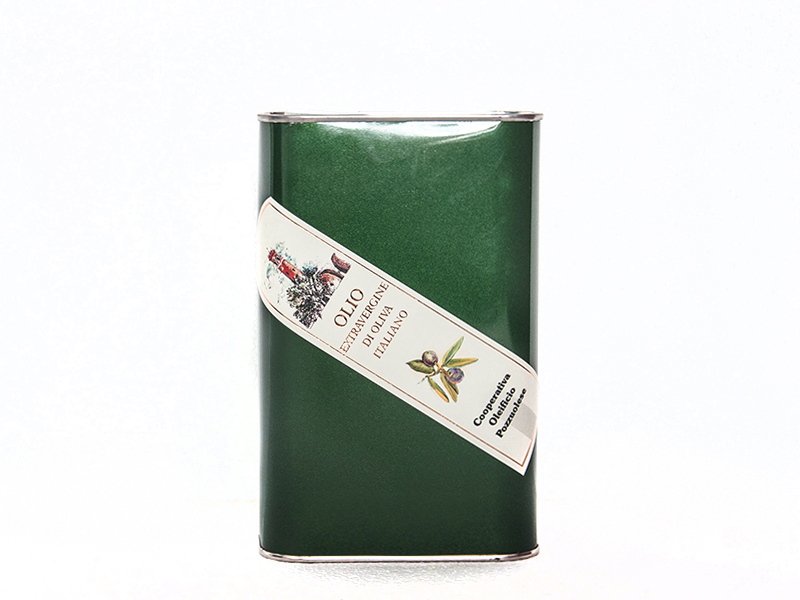 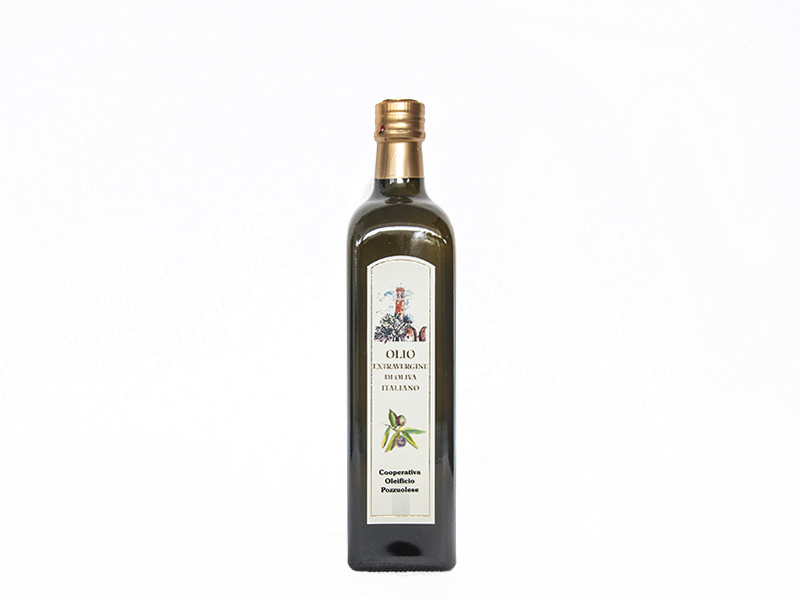 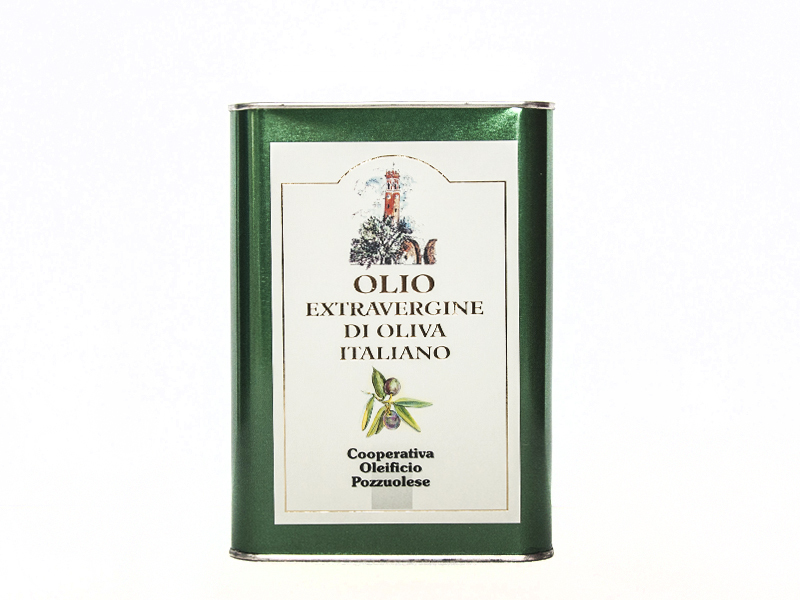 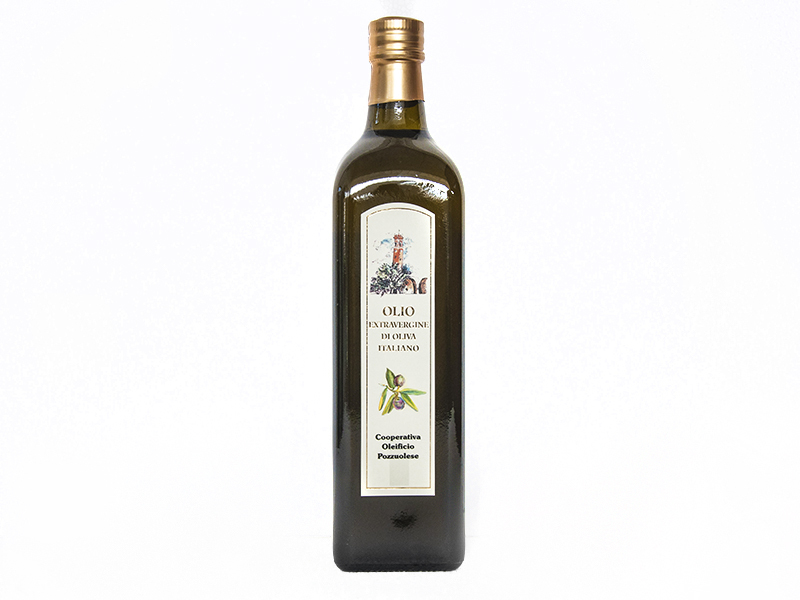 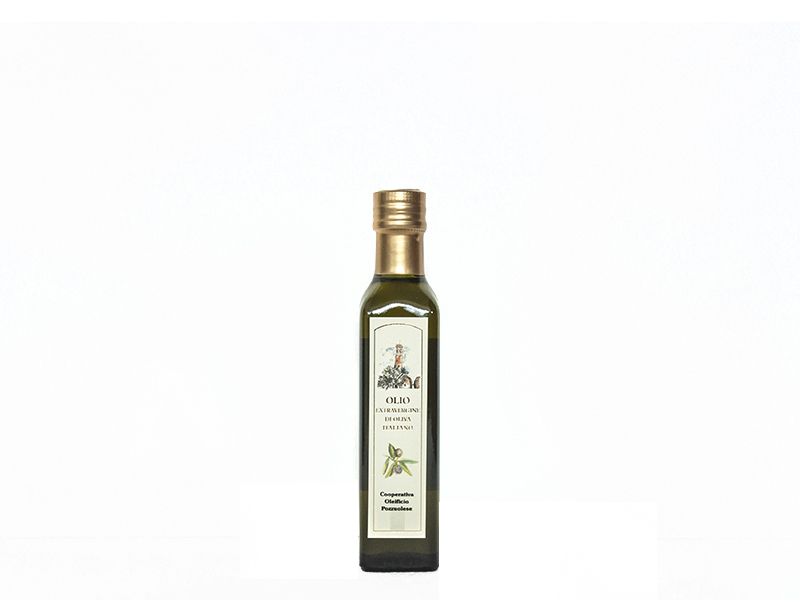 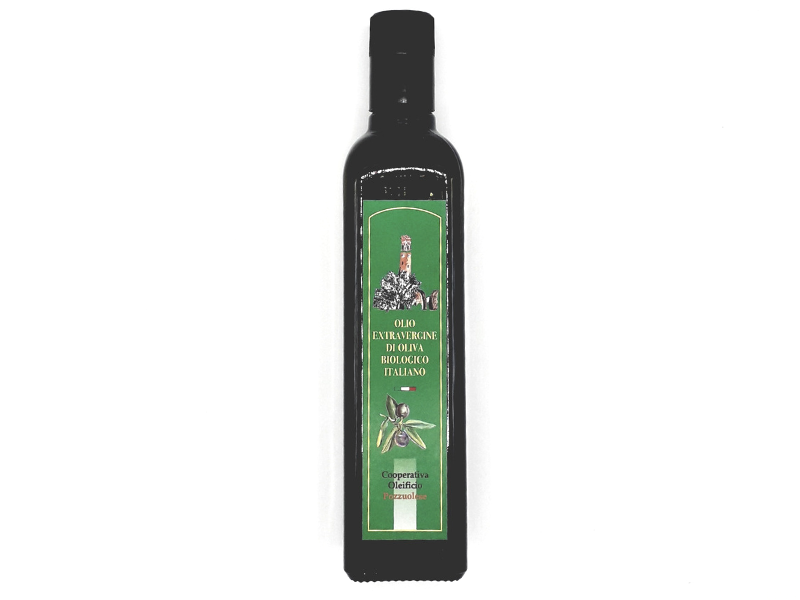 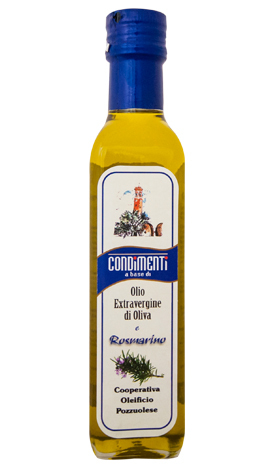 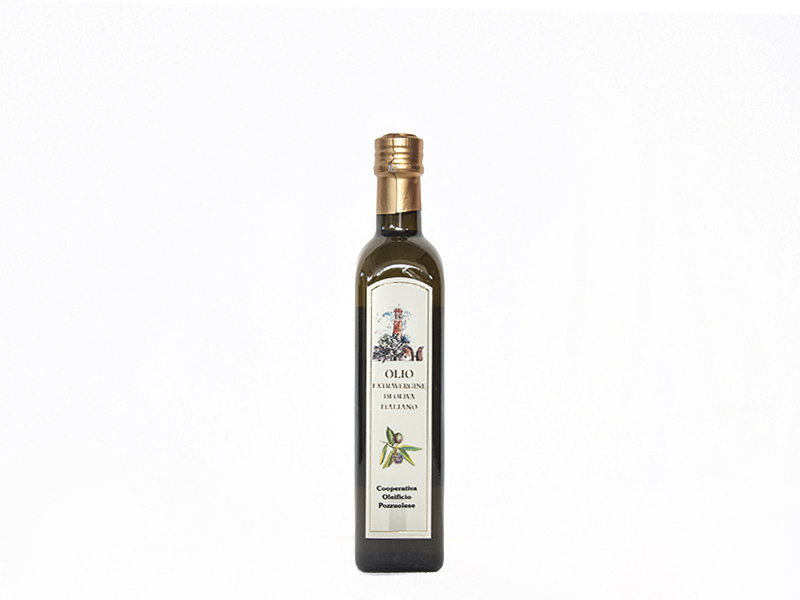 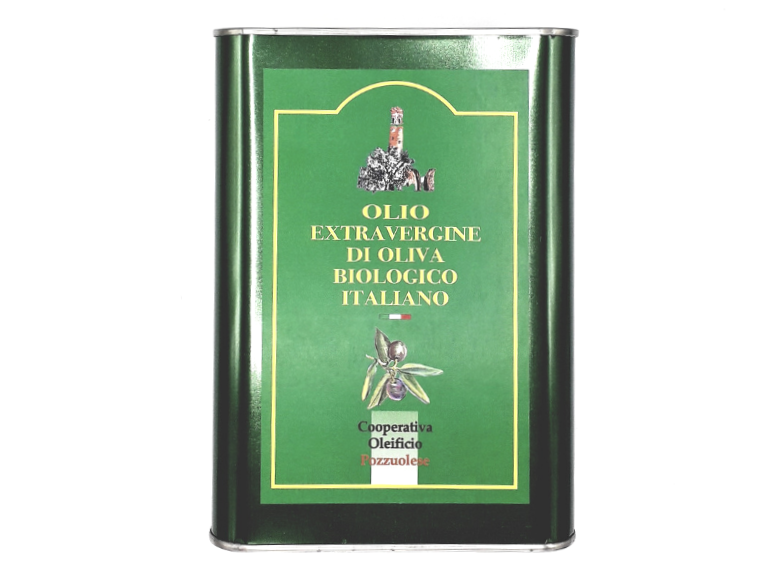 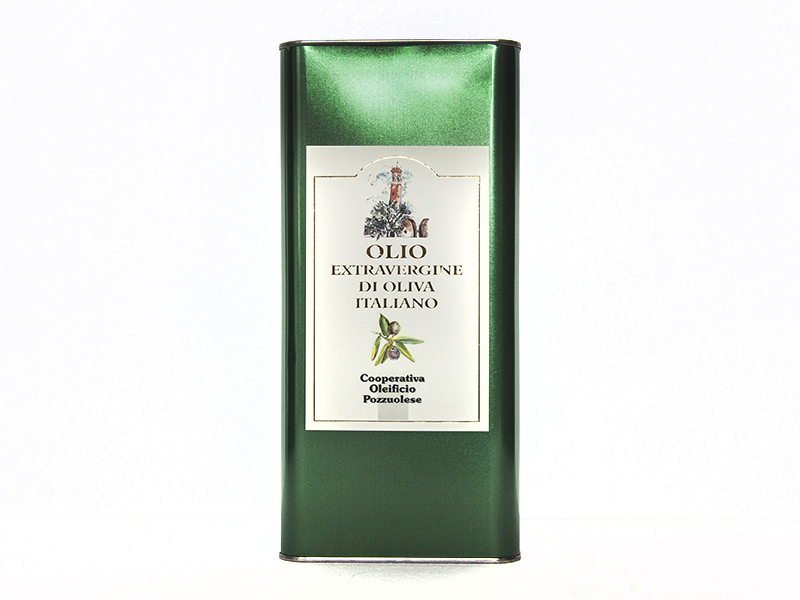 In our online store you can buy the extra virgin olive oil produced by the passion and work of the members of the Pozzuoliese factory. 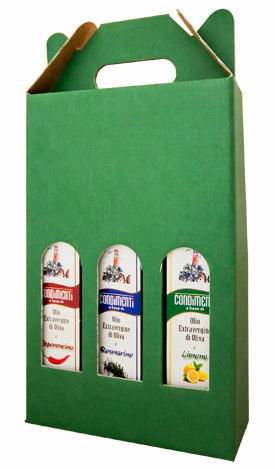 DO YOU WANT TO MAKE THE ORDER PLEASE CONTACT US?